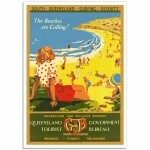 For a Different Holiday - Vintage Australian Tourism Poster. 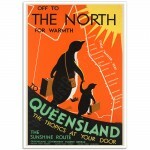 The artwork for the Original Colour Lithograph was created by Percival Albert (Percy) Trompf and printed for Queensland Government Tourist Bureau by David Whyte, Government Printer in 1939. This wonderful painted Illustration of featuring a young woman sitting on a branch with other people and a tropical North Queensland beach landscape in the background promoted Queensland as a tourist destination. 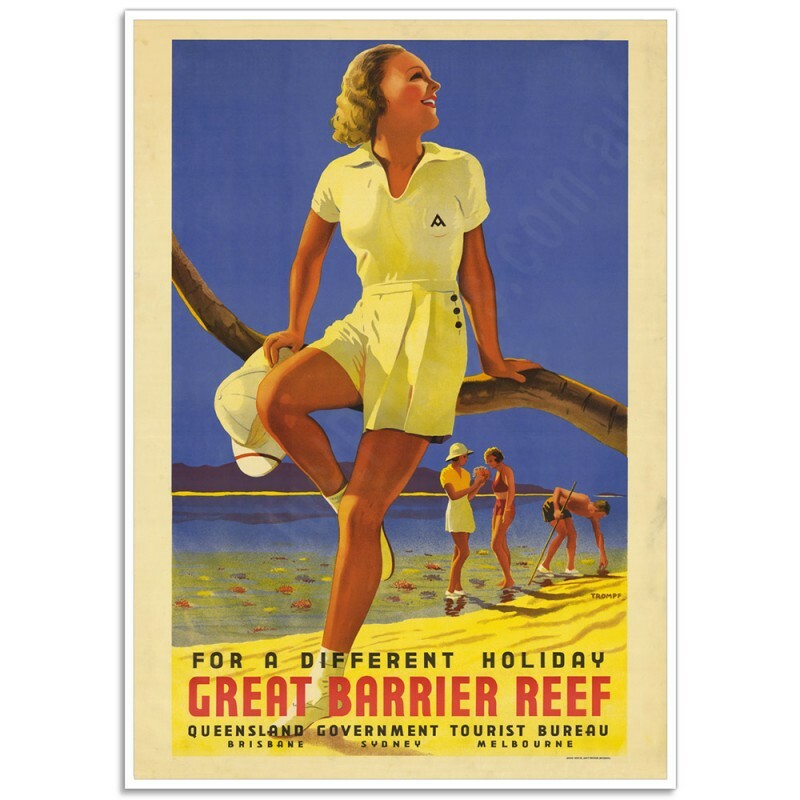 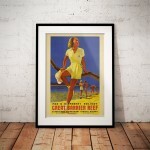 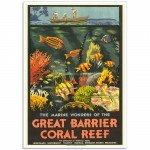 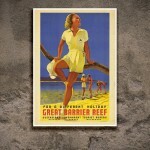 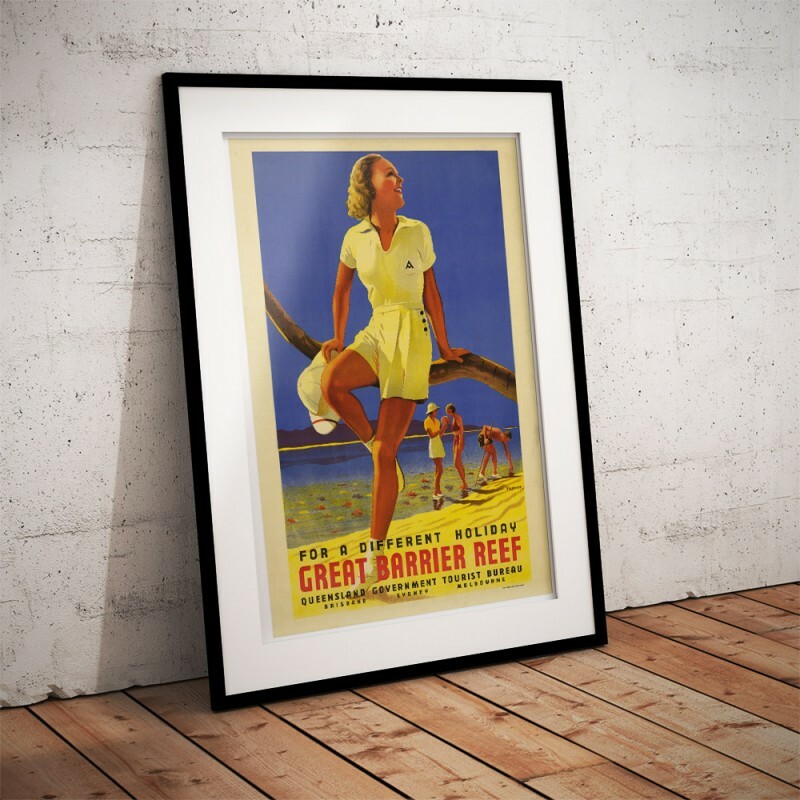 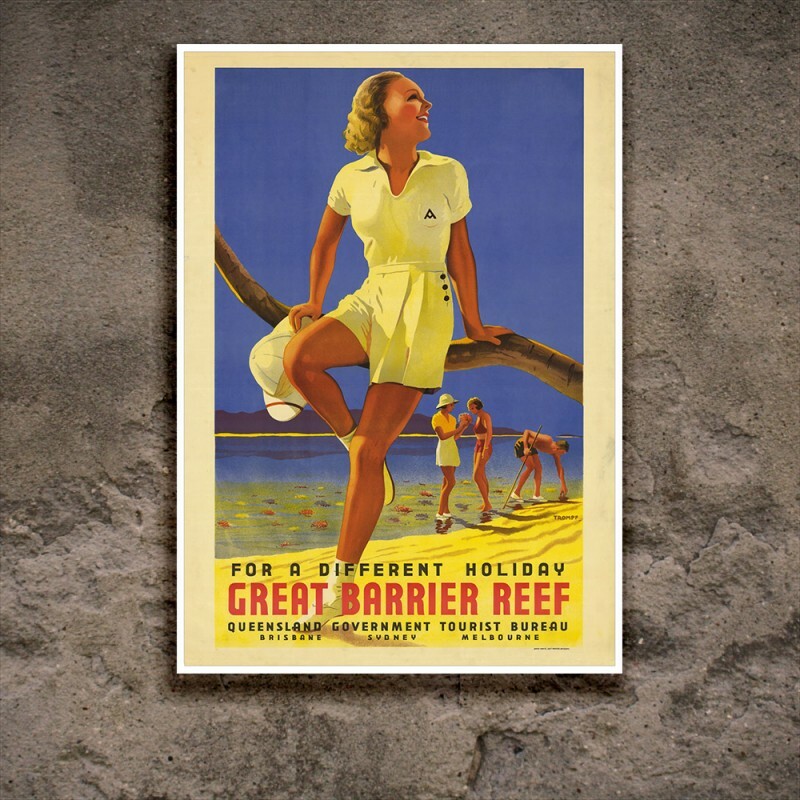 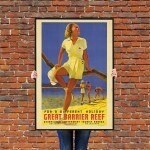 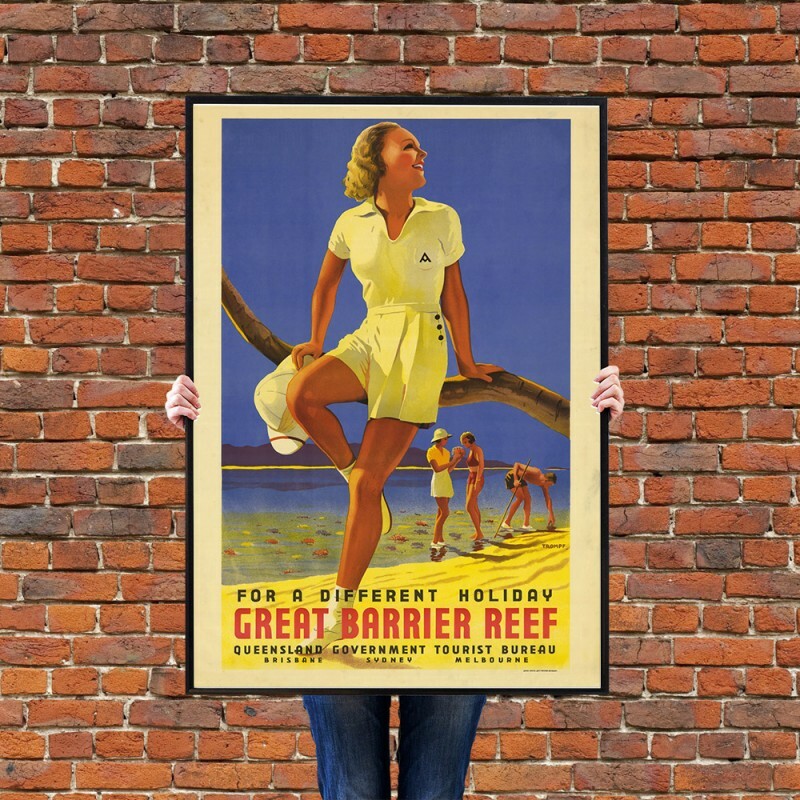 The 'For a Different Holiday,Great Barrier Reef' Poster has been created from an original poster.